This week's post, despite being labeled as Wednesday, November 21, has been released on Monday, November 19 due to the Thanksgiving holiday that many of our readers/followers will be celebrating away from school or homeschooling. Thanks to all of you that regularly check in and look through our team's products, and we hope you haev a great Thanksgiving full of love, laughter, and maybe even some relaxation! Research proves that homophones are the most common spelling errors, even in adults, but textbooks do not provide nearly enough practice to approach proficiency. 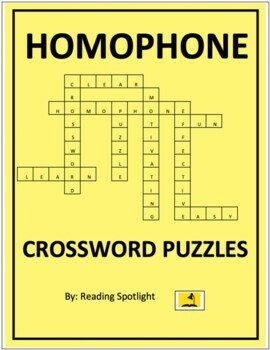 This set of Homophone Crossword Puzzles makes homonym exercises more enjoyable than the standard fare, and students get extra practice in very important spelling/grammar skills. 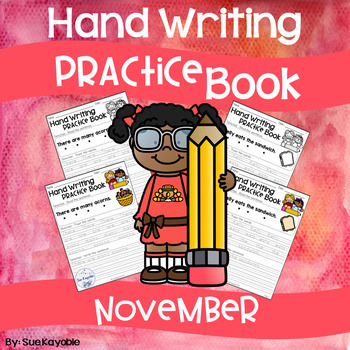 Easy to check for busy teachers, they include all Answer Keys. 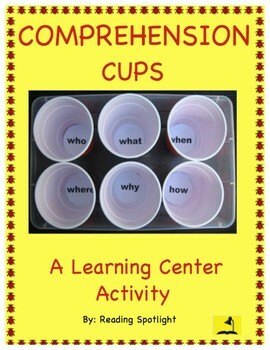 Great as homework, seatwork, or in learning centers! 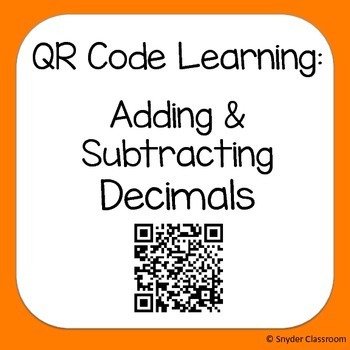 Engage your students with these self-checking QR code adding and subtracting decimals worksheets, and students love checking their work on their devices. 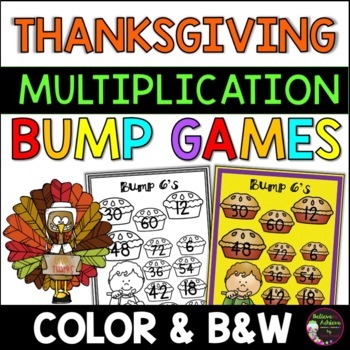 This product includes 6 worksheets with a total of 48 mixed adding and subtracting decimals problems. Each problem also has a grid box in which to solve the problem and an accompanying QR code that reveals the answer. QR codes allow students to self-check their work. 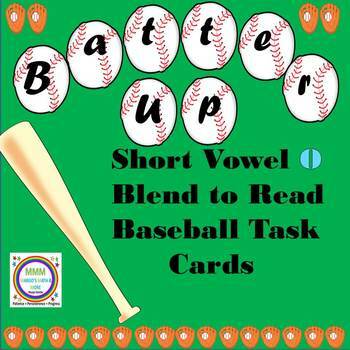 These are very special task cards that make blending short vowel words a “hit”! The attachable moving part (baseball bat) serves as a guide/"eye tracker" which helps the student smoothly blend the letter sounds of the word.